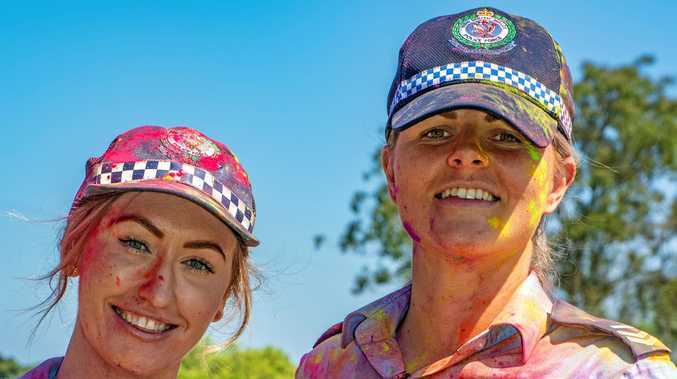 COLOUR EXPLOSION: Wonderful to see the Lismore Police recently participating in the Colour Explosion Fun Run at Woodlawn. A day of riotous colour originally coming from the Holi Festival in India to celebrate the arrival of spring. The crowd had a great time (and were law abiding). Hope plenty of funds were raised.